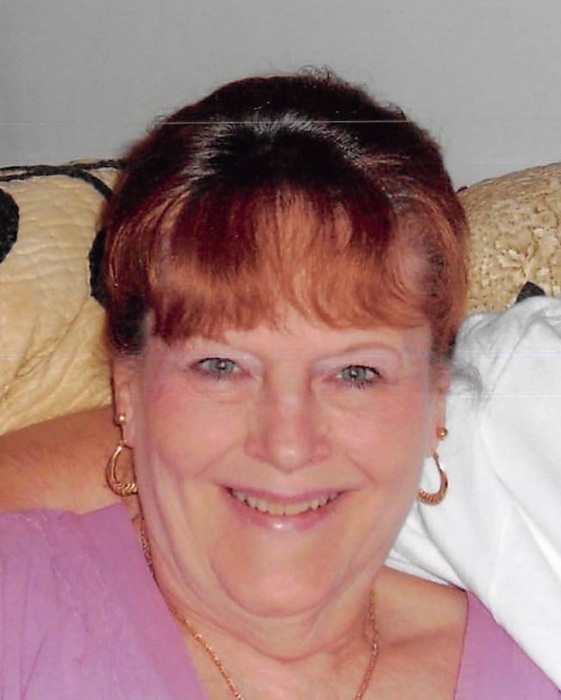 On August 3, 2018 Margaret A. Fowler (nee Hood) beloved wife of the late Luther E. "Gene" Fowler; devoted mother of Tammy F. Bradford, Tracey G. Fowler and the late Troy E. Fowler; dear sister of Sue Mauer; loving grandmother of Donald Myers, Amanda Neiser, Danielle Fowler, Jacob Bradford, Thomas Bradford and Jessica Fowler. Also survived by many great grandchildren. A funeral service will be held at the Connelly Funeral Home of Essex, 300 Mace Avenue on Tuesday at 7:30 pm. Visiting hours on Tuesday 3-5 and 7-9 pm. Interment private.